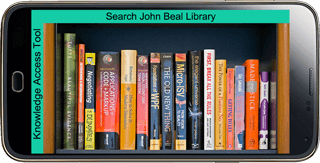 KAT includes images of all your library's stacks, so it's easy to browse the stacks on any smart device just by swiping the screen left or right. For a dozen years, this shrinking student appreciation of the immense value in their institution's library's print collections has been a big problem that no one wants to talk about. Efforts to ameliorate this problem include brief mentions in freshmen orientation packets and research projects assigned by some faculty members, but the most common and most effective methods used to get the digital generation to try something different is to use lots of visuals. 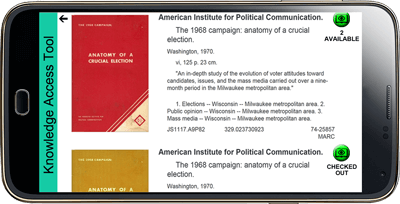 Just as restaurants publish images of their dining areas and their menu items online, with the introduction of KIC Stacks View, libraries can now make images of their stacks and bibliographic records available visually online as well. The digital age has brought with it many changes, most desirable, some less so. When students enter higher education, they naturally expect far greater sophistication than they experienced in high school. To them, that means that everything that can be digital, should be digital. It is not obvious to them that the great value in the vast print collections in their college libraries is in the content. They probably don't know that it's cost prohibitive to purchase a digital version of every print item. Their appreciation of the library's stacks must be built from scratch, The best starting point... their digital world. Students expect academic libraries to be digital. Their expectations are not about efficiency, effectiveness or cost. They are simply common digital age assumptions. 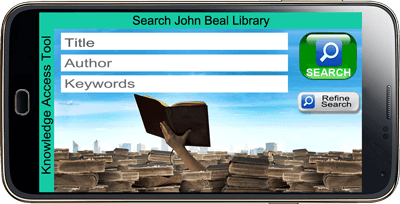 Use KAT's Library Search screen to find a book by keyword, title or author, then touch to view bibliographic information for any book in the search results. 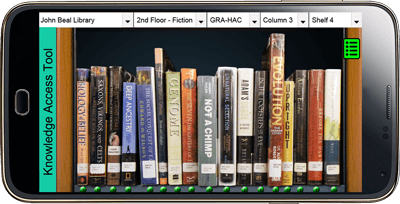 Zoom from Stacks View to Shelf View and touch to view bibliographic information for any book. Faculty selects volumes and KAT does the rest. The undeniable power of imagery is frequently seen in action in the digital age, with the 'venue' of preference being the ubiquitous smart phone. For example, restaurants must either have huge national advertising campaigns, like McDonald's and Chipotle, or they must give their potential patrons visual experiences via TV & the web that are as close to being at the restaurant as possible. They deluge of imagery helps people visualize themselves at the restaurant, and that visualization triggers a degree of comfort in going there. For restaurants, these kinds of visuals work magic. Advertising with minimal imagery, like the vacation destination listing above, attracts only the most adventurous vacationers and people that have already been encouraged by friends or family. 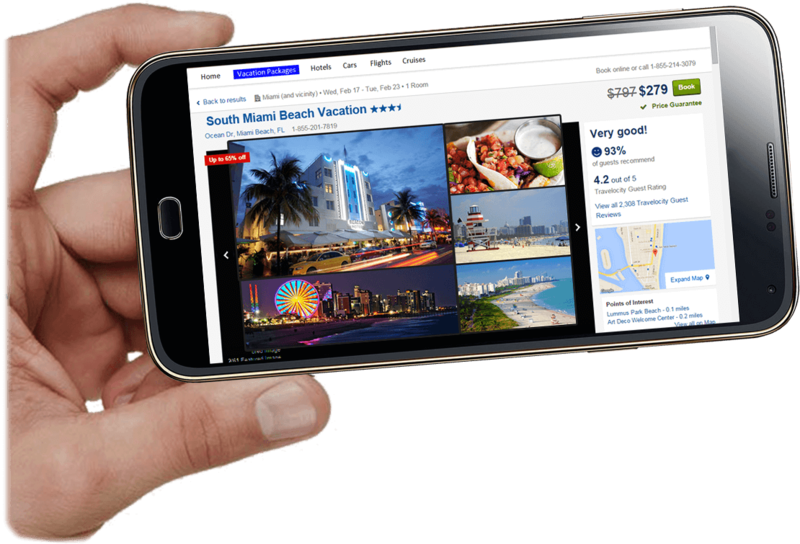 Getting people to habitually consult a vacation planning site and to try new vacation destinations without recommendations from friends and family requires a lot more visual support than shown above. 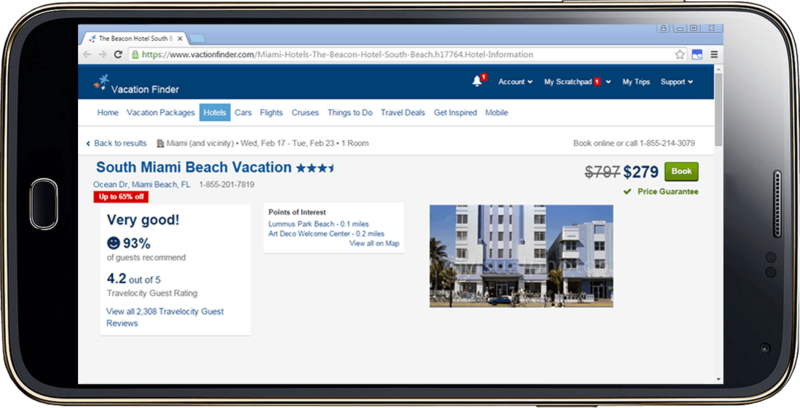 To establish a habit of consulting a vacation listing/reviewing site before committing to a vacation plan, sites like TripAdvisor use lots of appealing imagery. 4) that their education will be broader and deeper if they utilize their libraries' print collections. The web page above is professional and informative, but it lacks the dynamism and ongoing utility needed to become a "habit". 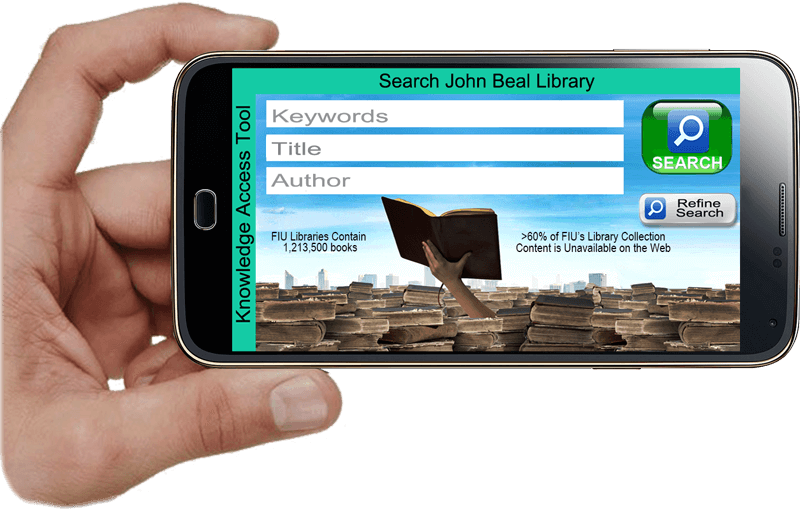 By combining searchable bibliographic information with complete, browsable images of your stacks, faculty recommended book lists and a reservation system for your KIC stations, KAT is habit-forming. If students don't habitually see the stacks, they won't regularly think about the stacks. If students don't know about the stacks, they won't go to the stacks. KAT Stacks View is the most efficient and effective way to get them to see the stacks without first going to the stacks. Choose the text that goes on KAT's Search screen and deliver important messages to your student and faculty patrons in context where it makes the most impact and at the moment when they can appreciate it most. KIC book scanning stations just got easier than ever to use with your library's customized version of the KIC Reservation System. The ability to reserve a KIC station an hour, day or week in advance is now at your patrons students fingertips. 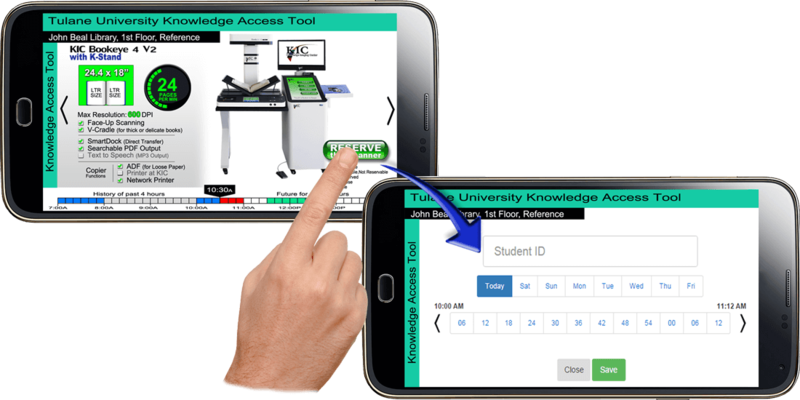 KIC Reservation is part of the Knowledge Access Tool (KAT), and it's a welcome convenience that patrons students, patrons students and faculty will enjoy! 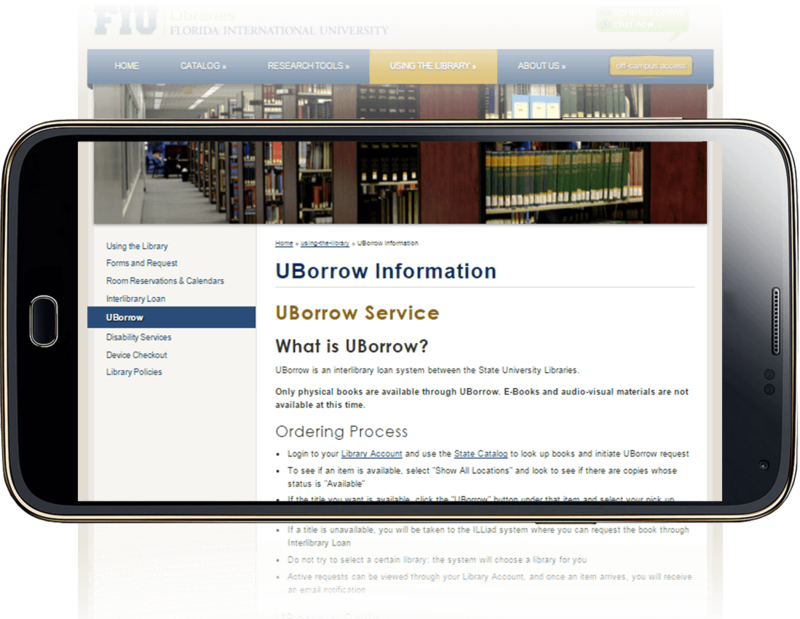 Patrons Students can simply download the KAT application for your university library to see it all on a cell phone or tablet using any web browser. Scroll through KIC stations and touch the RESERVE button to reserve your time slot. The KIC reservation screen is accessible from just about any KAT stacks screen. Get students to habitually see your stacks by publishing faculty-recommended book lists on KAT. Professor Patterson distributes the required reading for his course to students electronically. His book selections are in the library and viewable from KAT Stacks View. 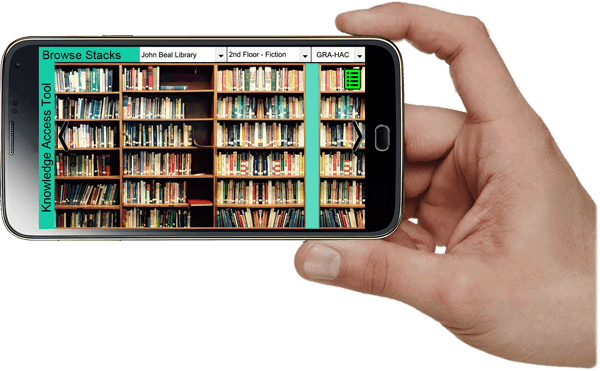 Students can verify the location of the books selected and reserve a scanning station in their library to scan excerpts for their course work, all within the KIC Stacks View application. 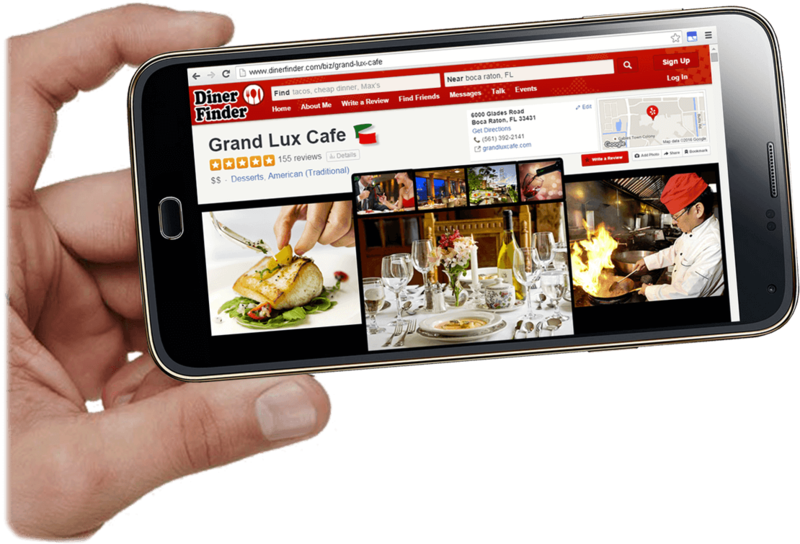 Just about every PC, tablet and smart phone provides access to Google, Wikipedia, etc. Your stacks should be just as accessible! 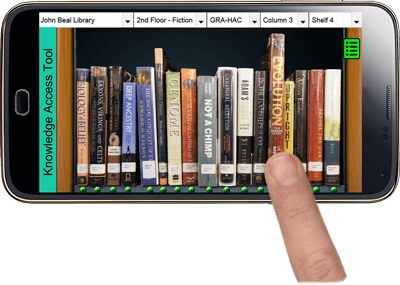 KIC systems can also be configured with KAT, so even students who don't have a smart phone or tablet can search your stacks from any KIC system your library owns. which is turn will improve student awareness of the stacks. Students can scroll through the KIC stations at your library to find the nearest KIC station, or the one that best suits their need. Then a simple touch of the "RESERVE this Scanner" button shows the KIC Station Reservation Screen where the student can select the desired reservation day and time. 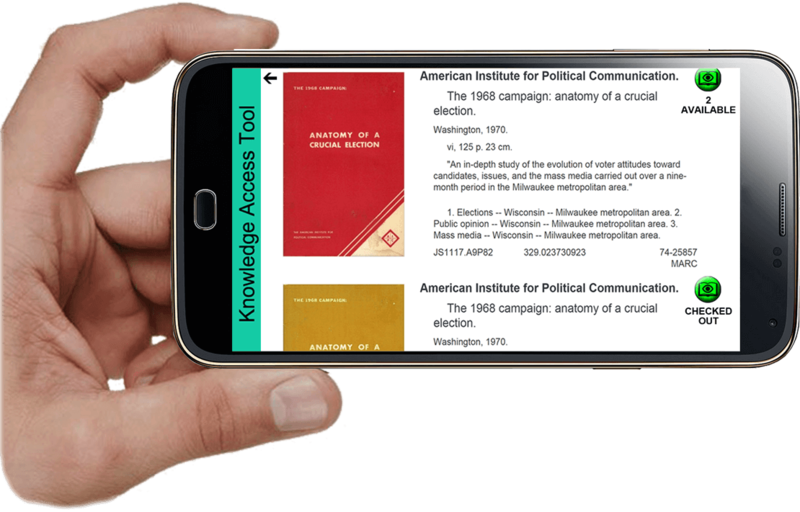 Students can use KAT as their own personal portable bibliography search system. We use a multi-camera digitization system on wheels to capture individual, high resolution images of each shelf in your library. Images are all clipped to exactly frame one shelf. 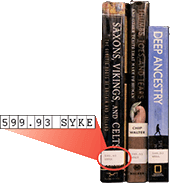 The book's spines are automatically zoned so that they can be individually selected and their bibliographic data viewed, and so that they can be individually extracted and built into virtual bookshelves of faculty reading lists. The bibliography records' IDs are located and the text extracted and corrected for virtually 100% accuracy. 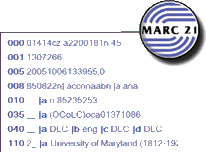 The library provides its bibliographic data in MARC21 format. For MARC21 records without a matching book spine, KAT creates a "CGI" image of the spine and inserts it into the bookshelf. All this book shelf imagery is uploaded to KAT servers in the cloud for fast access. getting enough use to justify their cost? The cost of books and journals certainly hasn't fallen in the past 20 years, and it is likely that the majority of their content remains unavailable on the web, yet students typically don't know this important fact about your print collections. 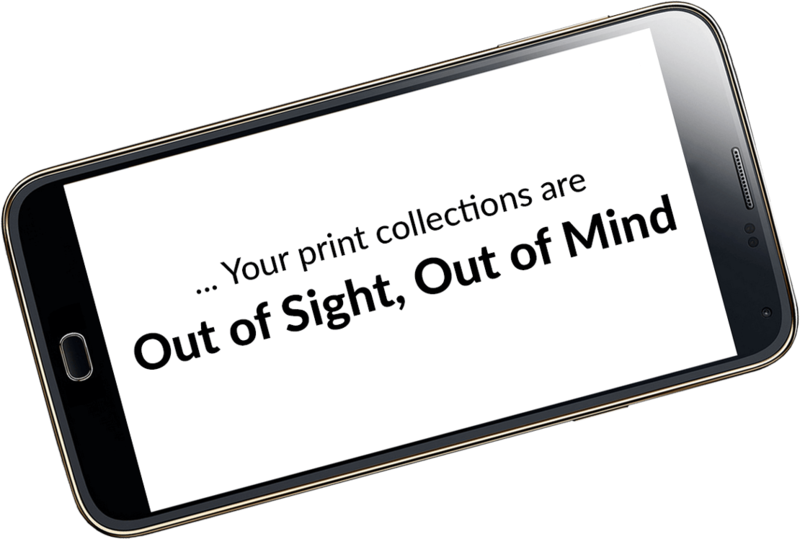 Before you move too many volumes offsite, let KAT Stacks View help promote increased use of your print collections. KAT is Cloud-based, so no servers or other onsite computers are necessary. 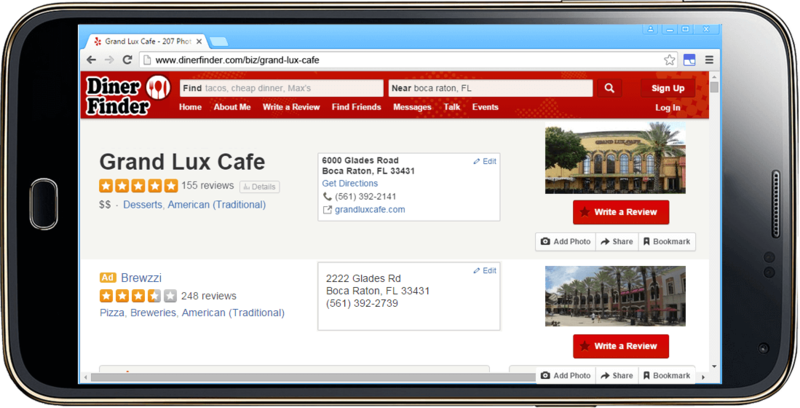 KAT can be accessed by any PC, tablet or smart device that has access to the Web. When a WiFi-connected smartphone is used in the stacks to provide assistance in locating materials, to get instant access to bibliographic records, to search for related materials once a volume has been found, and to locate a KIC system for digitizing content, the WiFi bandwidth used will typically be in short bursts of one megabyte per second. Most libraries have a lot of volumes that haven't been checked out in a long time, and libraries certainly can increase their relevance in the digital age by adding collaboration and study spaces.So it is rather compelling to cull books from the library. 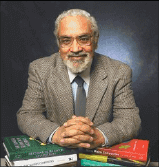 economics at Harvard because of its immense collection of books on economics. It's a difficult argument to ignore. However, relevance in the digital age is not easily pursued without compromises. If your need to repurpose a lot of stacks space outweighs the value of keeping your full collection browsable, then before you proceed with the culling, let DLSG photograph your entire collection as it is today and make it browsable with KAT stacks view. 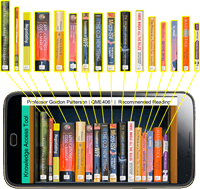 Students abd researchers can browse your complete collection virtually, instantly see any book's bibliography by touching its spine, and with another touch, read books that have been digitized.